Tanasha is a Certified Medical Massage Practitioner (CMMP) Licensed Massage Therapist (LMT), MT046497, with the Texas Department of Licensing and Regulation. She has been practicing the wonderful gift of massage for over 12 years and is continuously developing her skills. 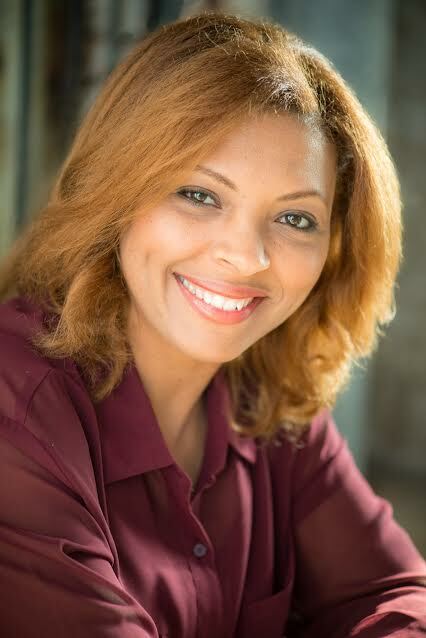 Tanasha is a Certified member of Associated Bodywork & Massage Professionals and providing the best massage is her goal and making you feel better is her commitment. Tanasha has also received her Bachelor of Arts degree in Business Administration. She is an accomplished actress, with respected representation. She is versatile in her success and considers herself to be a skilled artist. "Life is art. Art is passion." " If a full body massage is requested, upon initial visit, a relaxation session is preferred. This will allow you, the client to become comfortable with my touch. It will also give me the opportunity to explore and palpate your muscles, discovering the tender spots. Therefore, you and I, will be able to concentrate on those target areas upon your next visit. For your comfort, a heated table is available and a warm herbal back pack." I love the gift of massage! I enjoy helping people feel better. It's not only therapy for you, but me as well. I am all for a healthy mind, spirit, and body! So, with my gift and skill, allow me to contribute that for you. "I am excited to serve you and help you escape from your rigorous day, even if it's just for a little while in my serene hideaway".